Coming Soon: The Shadow Council Interviews Ken Liu! We’re pleased to announce Ken Liu, the author of Legends of Luke Skywalker and the From A Certain Point of View short ‘The Sith of Datawork’, has been interviewed by the Star Wars Shadow Council’s very own Needs_More_Sprinkles! Stay tuned for the interview, coming soon! Posted on June 26, 2018 June 26, 2018 Author robotical712Categories Blog, News, Star WarsTags Author, Books, Interview, Ken Liu, Legends of Luke Skywalker, News, Star WarsLeave a comment on Coming Soon: The Shadow Council Interviews Ken Liu! 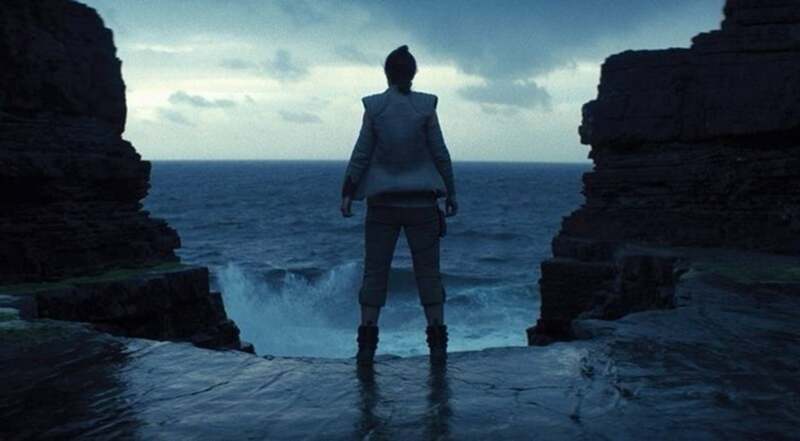 One of the most intriguing concepts introduced in ‘Legends of Luke Skywalker’ is that of the Tide. On its face, it seems like yet another philosophy of the Force, yet a survey of the canon reveals it’s actually far more important than that and appears to be an emerging core concept. Indeed, the philosophy seems to have not only made a significant impact on Luke himself, but also on the broader Star Wars canon.